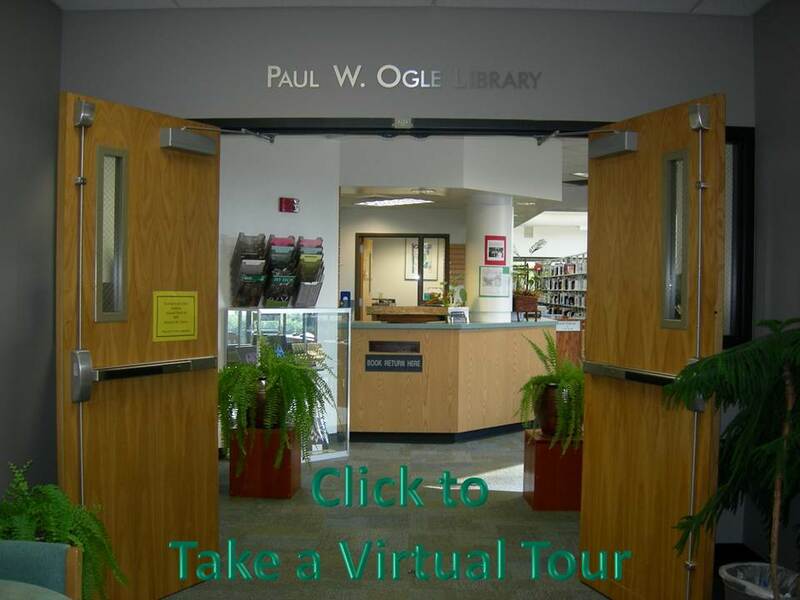 The Paul W. Ogle Library is dedicated to supporting faculty's classroom assignments, professional development, and personal research. This guide provides information on the kind of skills we teach, ways the Library can support you in the classroom, faculty training, resources for professional development, and how the Library can help you in your own research. This guide provides one place for a variety of information. Each tab opens to a collection of supportive information. Monday - Thursday: 9:00 am. to 9:00 pm. 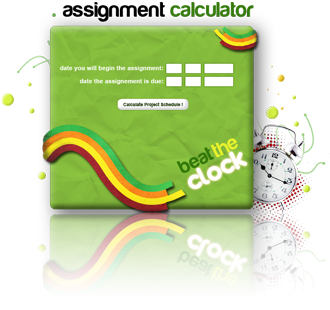 calculator to help manage your project and discover library resources to get the job done!